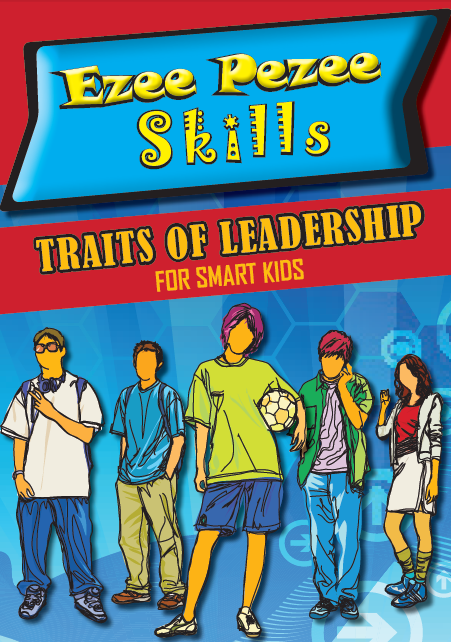 Traits of Leadership for SMART Kids is based on the fact that all kids that are different, and we can not expect them to lead in the same way. Our child can learn to be a leader whether they are currently outgoing, boisterous, shy, quiet, awkward, or charismatic. There are such a variety of characteristics that make a great leader.